This course teaches the basic principles of running an effective music ensemble rehearsal. Techniques and strategies are applicable to a variety of ensembles, including bands, orchestras, choirs, and chamber groups. 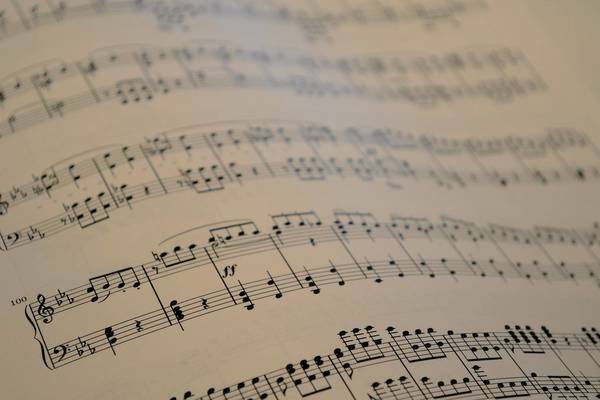 Wie gefällt Dir der Kurs 'Fundamentals of Rehearsing Music Ensembles'?